“When we take McTavish to doggy daycare, we’re not really sure what kind of attention he’s getting. They’re kind of locked together in one room and it can just sort of be like a kennel or something. When he goes there, he would come back a little bit shell-shocked, so it has been amazing to have people on BorrowMyDoggy who genuinely really like being around him and are giving him one-on-one attention. 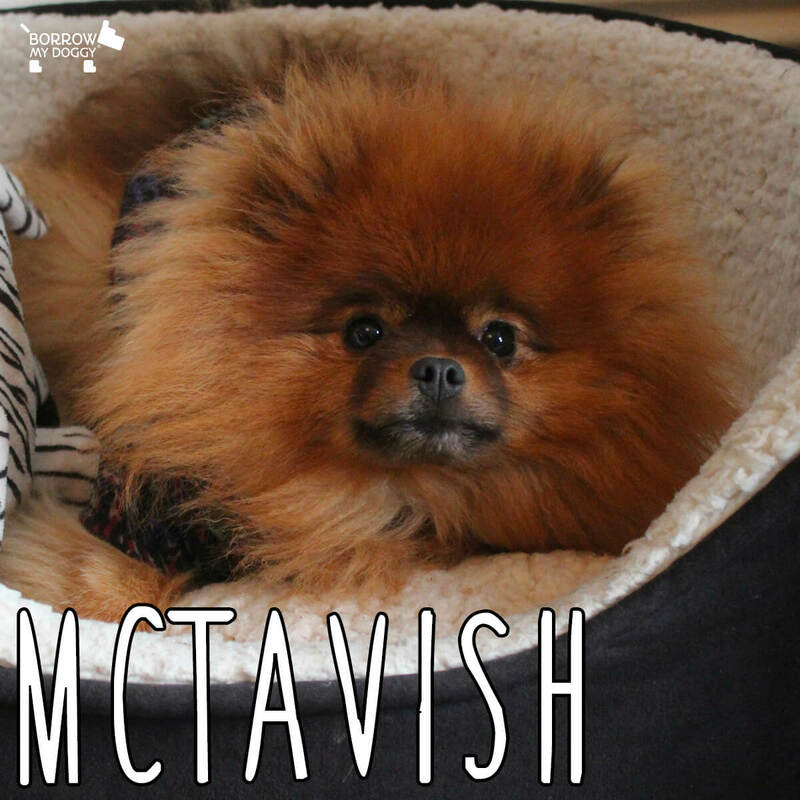 You go to work knowing he’s in good hands and he’s going to have a fun day.” – McTavish’s owners Greg and Kelsey from Scotland.